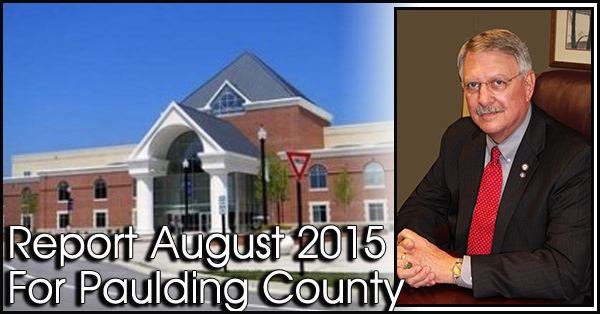 The general meeting was held on Tuesday, August 25, 2015 at the Paulding Chamber of Commerce – Lower Level. 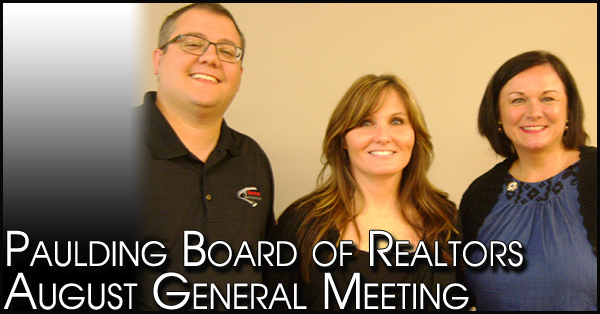 Speaker was Lisa Myers, Credit Technologies, Inc. Local agents were also recognized and awarded for their support and contributions to the Realtor Political Action Committee (RPAC). 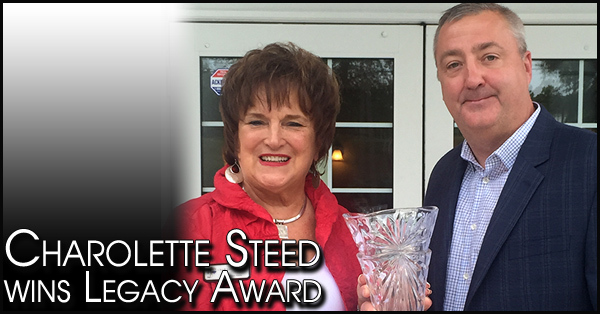 Charolette Steed, Broker/Owner, whose name is established in the Atlanta Real Estate Community and is owner of RE/MAX Around Atlanta Marietta Office was awarded the Legacy Award by RE/MAX of Georgia at their annual awards banquet. 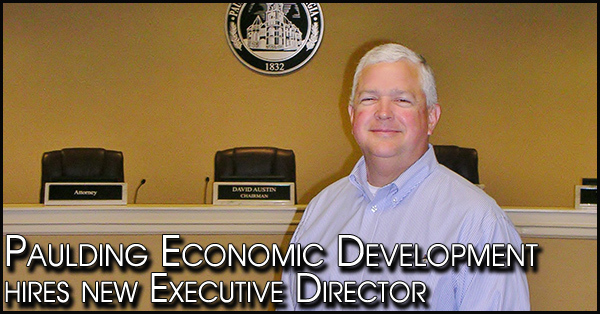 Paulding County’s Economic Development organization announced recently that Robert Reynolds has been hired to replace first Executive Director Jamie Gilbert. 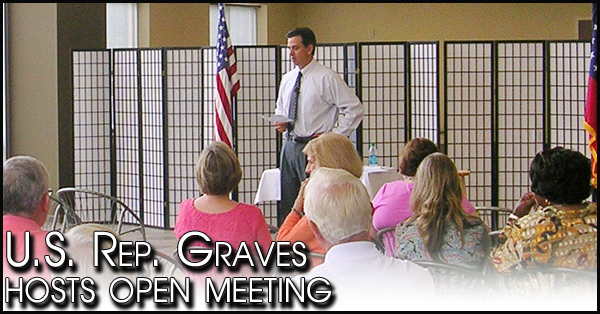 U.S. Rep. Tom Graves, (R-GA-14) spoke to constituents last week at the Watson Government Complex in Dallas. 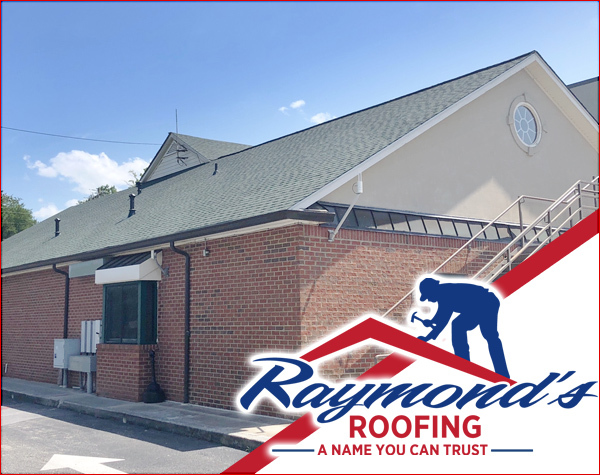 Hosted in partnership with the Chamber of Commerce, his open meetings allow constituents to hear about the issues before Congress and to allow him to hear from constituents on how Washington’s policies are impacting them in their hometowns. 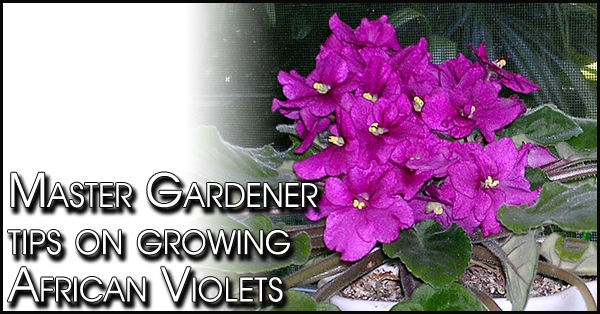 African violets are one of the most exquisite flowering house plants exhibited in many homes across the world. Admired by novice and experienced gardeners alike. 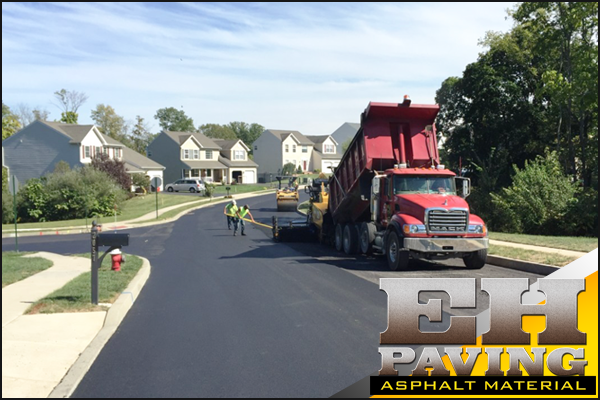 You can find them in a variety of colors ranging from deep purple to white and in two-color variations. The key to their beauty is all in how you care for them. 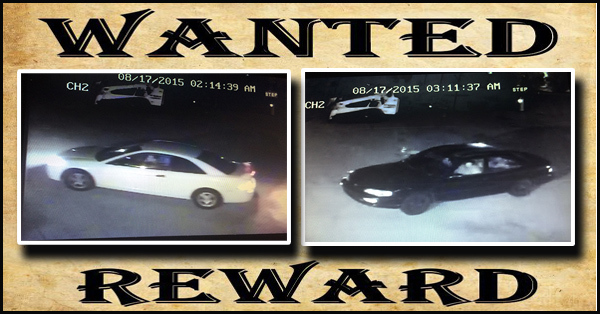 $1000 REWARD, One thousand dollar cash reward for information leading to the identity and criminal charge of any one person involved in an attempted burglary at Seaboard Business Center on August 16, 2015. 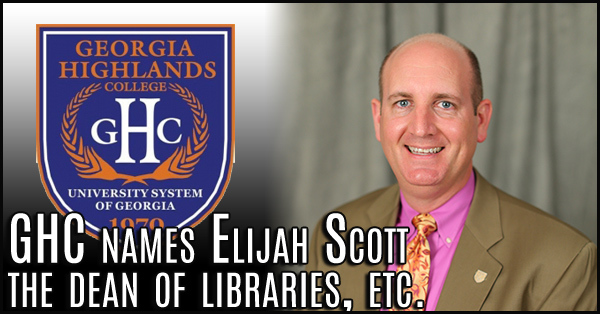 Georgia Highlands College has named Elijah Scott the Dean of Libraries, College Testing, and Curriculum Innovation. On top of overseeing GHC’s libraries, Scott will additionally take charge of the college testing sites at each of the five campuses and the college’s curriculum innovation processes. 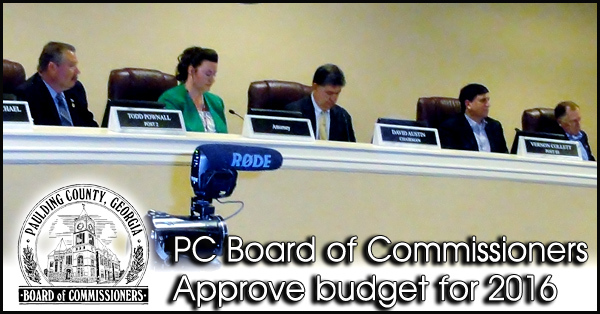 Paulding County Board of Commissioners approved a budget for fiscal 2016 last week after a motion carried to remove budget funding for three positions. 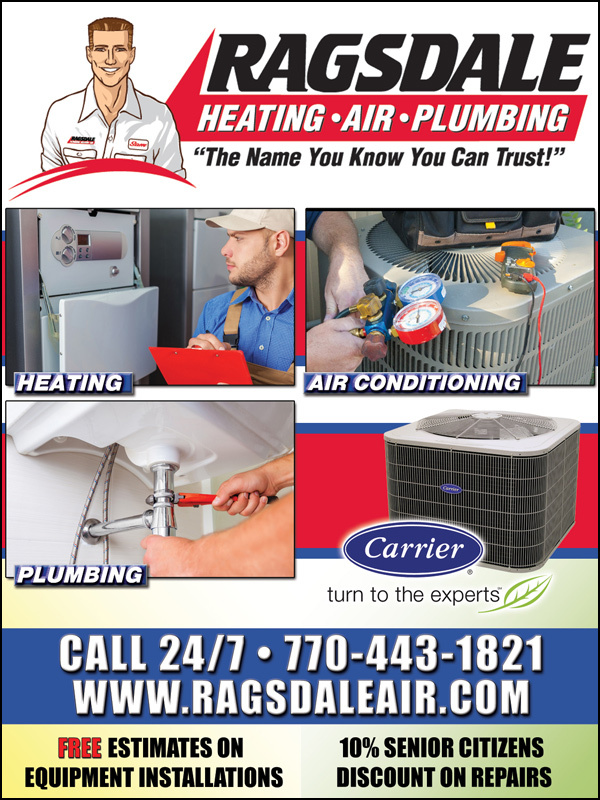 The Paulding Fine Arts Association is pleased to announce the receipt of a $500 grant from Carroll Electric Membership Cooperation. 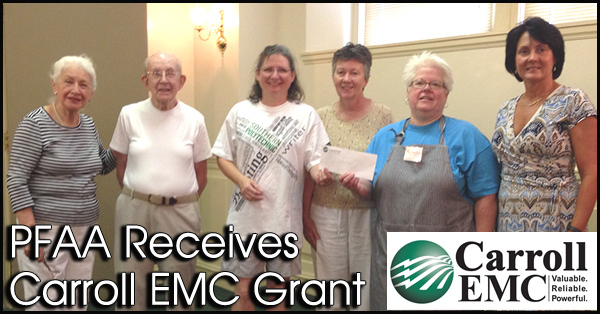 The grant was made possible from the Carroll EMC "Round Up" program. 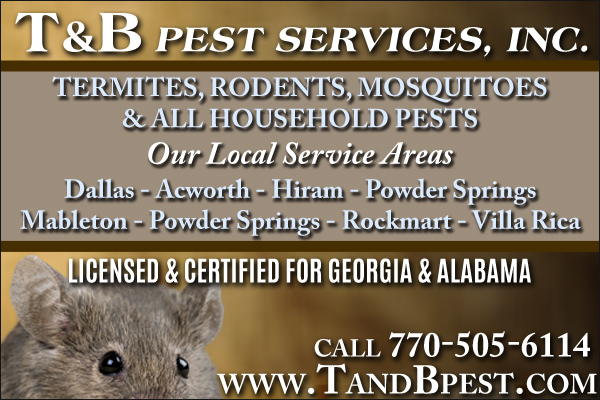 It started with Tanner Sheffield, a junior at North Paulding High School. 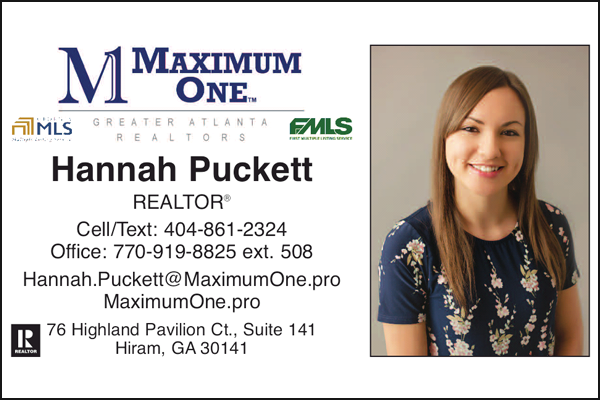 Tanner had been a great supporter even at the age of fourteen, so when he turned sixteen and had a license, I offered him an after-school job here in the District Attorney’s office. 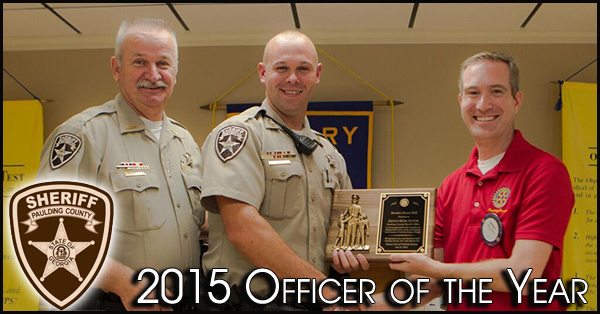 Paulding County, GA July 2015 Deputy Kevin Dutton was awarded the Officer of the Year award by the Paulding County Rotary Club at a luncheon held in his honor. 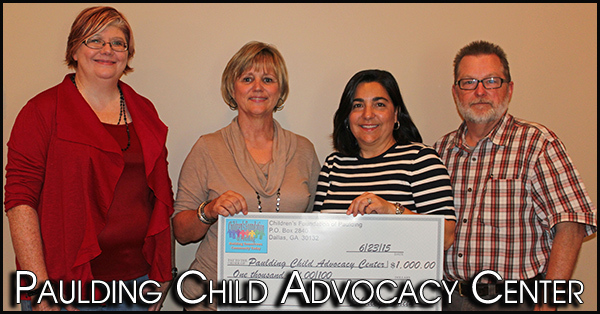 Children’s Foundation of Paulding Grants $1,000 to Paulding Child Advocacy Center. 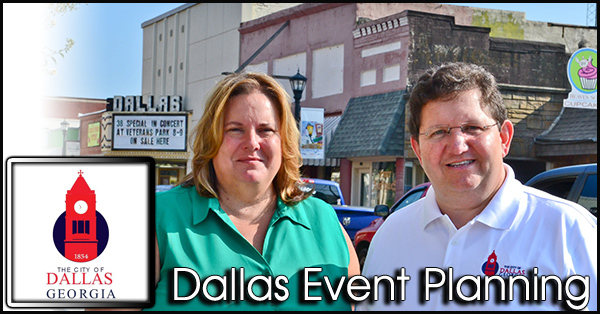 Dallas Mayor Boyd Austin met last week with Narda Konchel, president, Downtown Dallas Merchants Association, to discuss the next Food Truck Friday event on August 14, from 6 until 9 p.m. featuring musical guest Reckless Dawn. 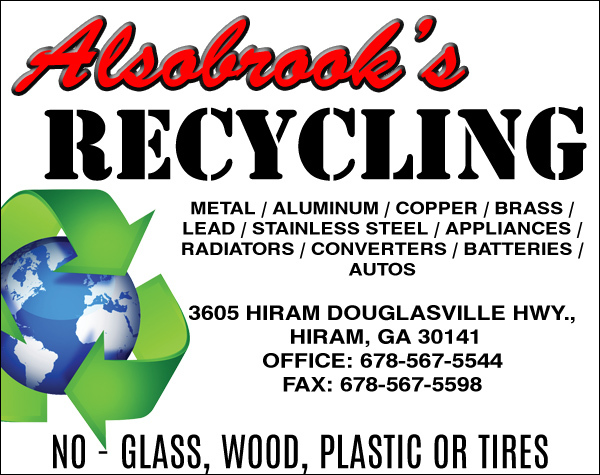 The event will be on Main Street and in the Courthouse Square. 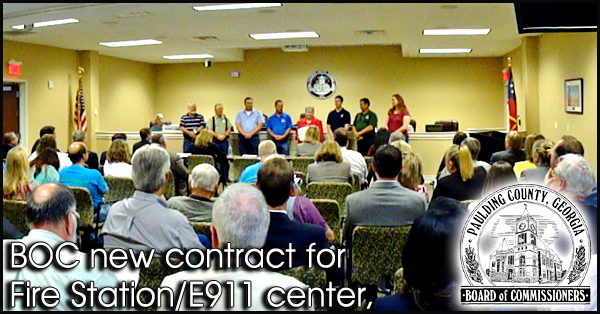 E911 Director David Mumford, has been left waiting for some progress toward a much needed expanded headquarters since an FAA ruling indefinitely delayed the county's original plan to construct a Post 2 fire station together with a new 911 facility at the Paulding County’s airport. Regardless, a new facility is about a year away.